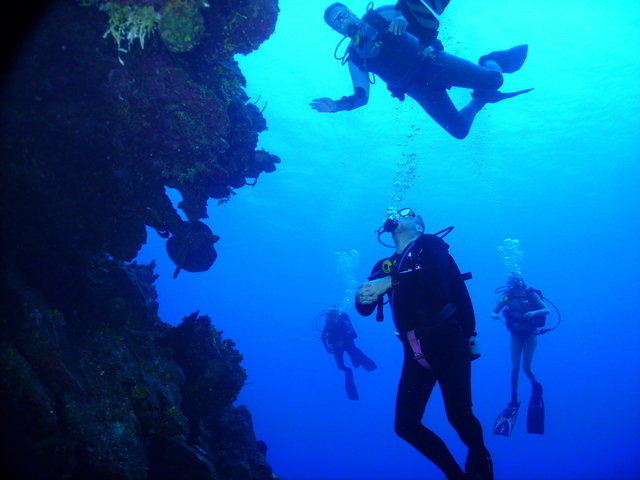 Today, the business offers all the amenities expected from a professional dive operation. The shop offers scuba training at all levels from beginners to advanced and leadership development, along with retail sales of recreational diving equipment, a well stocked service department, local diving and an international dive destination travel program. We love diving right here at home, but also enjoy offering guided excursions to some of the best dive destinations in the world. We have made our reputation by providing the highest quality instruction with our friendly and flexible style to accommodate your needs and lifestyle. We invite you to stop by and discover for yourself why thousands of divers have chosen to train and dive with us and have made us the leaders in western New York!